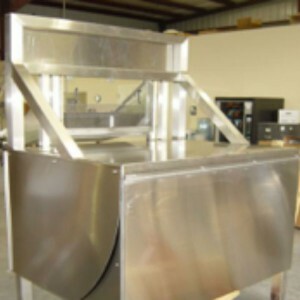 Dumpers | Automated Conveyor Company, Inc.
ACCI manufactures all of the conveyors required from the Pre-Form conveyors to the Bulk Feed/Case dumpers which feed the Sorter Bin. 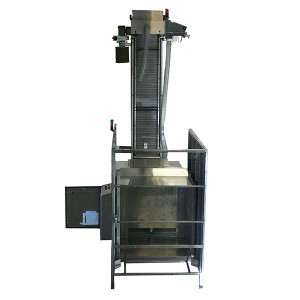 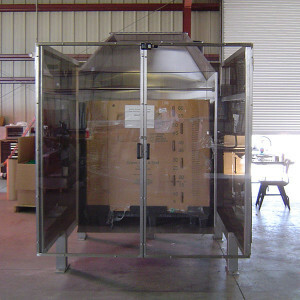 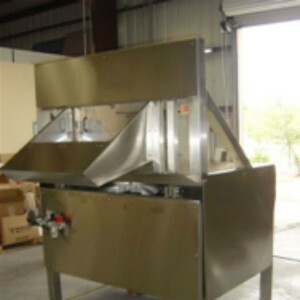 ACCI’s Winnower 250 Cap Sorter is the best in the industry. ACCI has achieved rates as high as 1200 Caps/Min depending on closure style. ACCI works closely with most of the closure Manufactures to insure good cohesive installs and conversions. 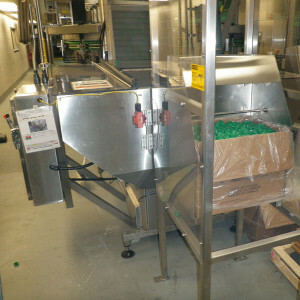 Specific Sorter Specs and Literature are available upon request.